Dr. John Schacherl is a Wisconsin native who established this dental practice in Verona, Wisconsin in 1976. 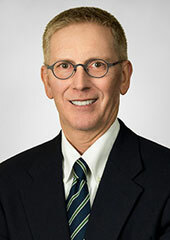 Dr. Schacherl is a graduate of Marquette University School of Dentistry. For more than 40 years, he and his staff have provided unsurpassed patient care. 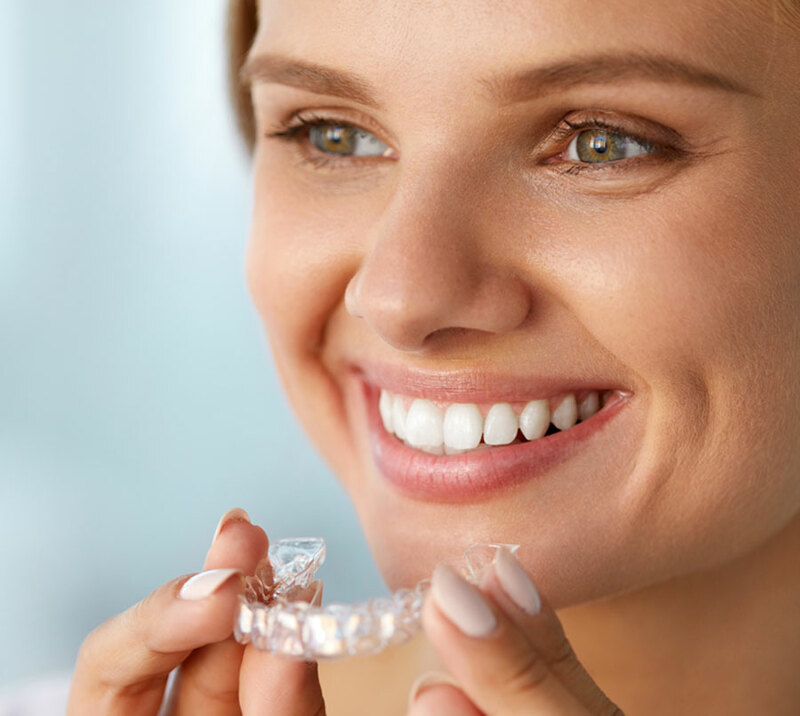 Dr. Schacherl has completed hundreds of hours of post-graduate training, including course work in full-mouth reconstruction, orthodontics including Invisalign© and Damon© System Brackets, and dental implants. 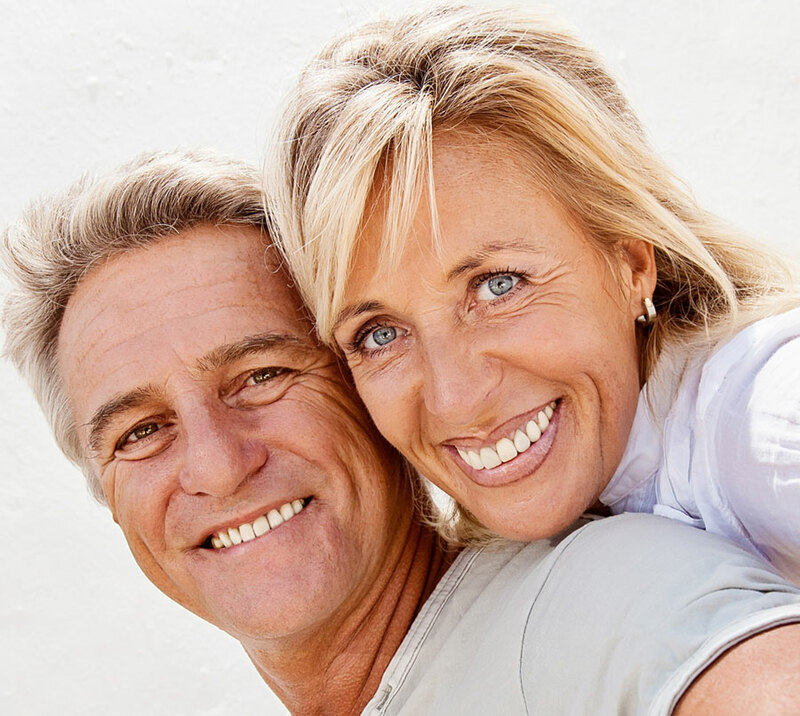 Dr. John Schacherl has been a trained CEREC© dentist for more than 20 years. 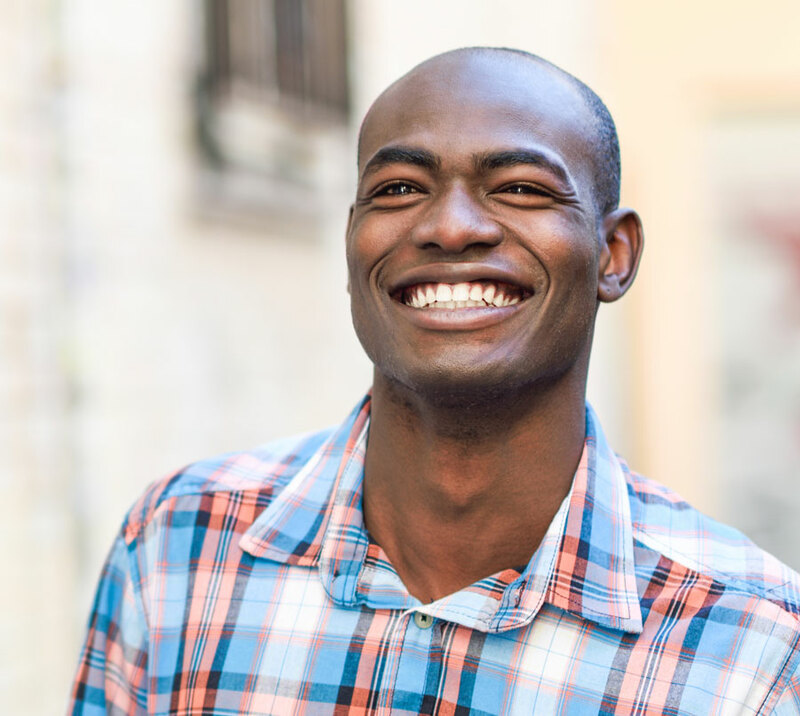 He received his CEREC© training at the Scottsdale (AZ) Center for Dentistry, and did his training in dental implants with Dr. Arun K. Garg, in Chicago and the Dominican Republic. Dr. John has completed the elite Airway Mini Residency (AMR) with doctors Barry Raphael DDS (NY, NJ) and Mark Cruz DDS (CA), an intensive course of study that focuses on airway, breathing, and sleep. As a general dentist with more than 30 years of orthodontic experience, he has done advanced training with orthodontist Dr. William Hang (CA) in the Orthotropics technique course and with Dr. Ljuba Lemke (CO) in the Alternative Lightwire Functionals (ALF) technique. In 2009, Dr. Schacherl joined the team of Sharing Resources Worldwide (SRW). With the generosity of his staff, patients, and corporate sponsors, he opened a free dental clinic in Siguatepeque, Honduras, where he and his staff return twice yearly to provide dental care to children and adults. In 2012, Dr. Schacherl was honored by the American Dental Association for his humanitarian work. Dr. Schacherl is passionate in his attention to detail resulting in beautiful smiles for patients all around the world. Dr. Schacherl is an avid cross-country skier, who has skied the American Birkebeiner marathon cross-country ski race in Hayward, WI since 1976. Dr. Schacherl also enjoys running, bicycling, and sailing. Dr. Kate Schacherl received her undergraduate degree (biology major; chemistry & economics minors) at Edgewood College, Madison, Wisconsin, in 2004 and her Doctor of Dental Surgery Degree from Marquette University School of Dentistry in 2008. Since graduation, Dr. Kate Schacherl has completed more than 500 hours of continuing dental education, including post-graduate work in dental implants, oral surgery, endodontics, and CEREC© crowns and bridges. Dr. Kate Schacherl received her CEREC© training at the Scottsdale (AZ) Center for Dentistry, and her training in dental implants with Dr. Arun K. Garg, in Chicago and the Dominican Republic. She is certified in the Chao Pinhole Surgical Technique®, the minimally invasive scalpel and suture-free procedure for treating gum recession and has lectured on this topic to doctors around the globe. She has completed training with the America Association for Facial Aesthetics (AAFE) in the use of Botox® for both cosmetic and therapeutic uses. 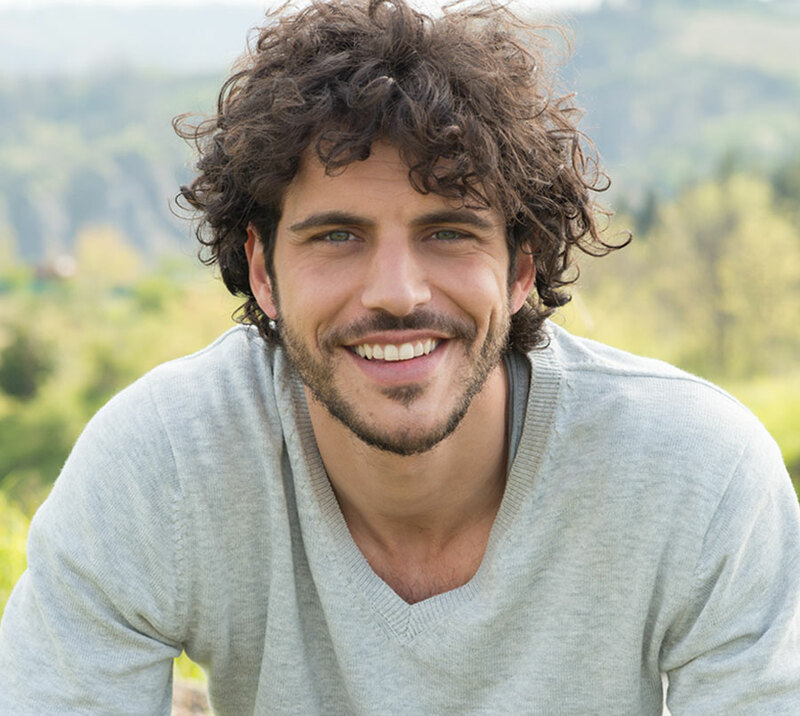 If you grind your teeth (bruxism) or have even cracked a tooth or restoration as a result, talk with Dr. Schacherl about how Botox® can work to quiet masseter muscles and potentially spare your teeth and restorations from damage caused by bruxing. 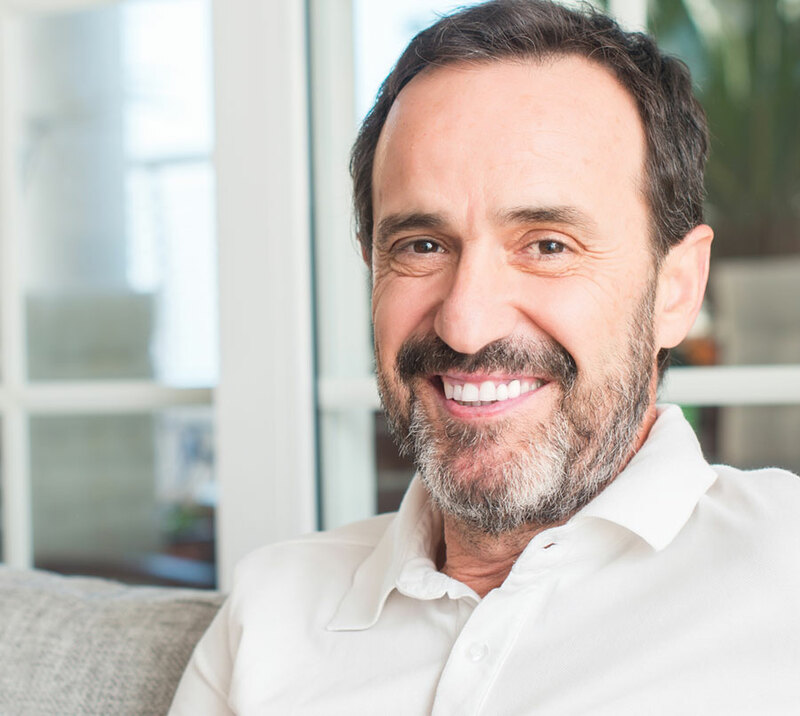 Ask, too, about whether Botox® may be an option to alleviate head, neck and facial pain, including migraines. 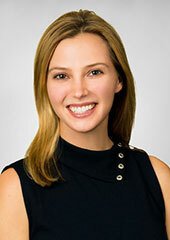 Dr. Kate Schacherl is an active member of numerous dental study clubs. 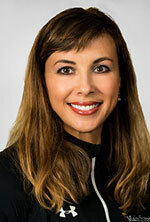 She is a frequent speaker at dental continuing education programs, schools and civic events. Dr. Kate Schacherl is committed to be at the forefront of cutting-edge dental technology and innovation to improve the lives of her patients. Dr. Kate is a mentor for CEREC Doctors courses, including hands-on instruction for laboratory exercises at the CEREC Scottsdale, Arizona campus. She has completed the elite Airway Mini Residency (AMR) with doctors Barry Raphel DDS (NY, NJ) and Mark Cruz DDS (CA), an intensive course of study that focuses on airway, breathing, and sleep. Dr. Kate is a research faculty member of the Marquette University School of Dentistry, Department of Surgical Services, where her work forcuses on specific aspects of periodontal disease. In 2018, Dr. Kate was awarded the Benco Dental "Incisal Edge 40 under 40" National Award in recognition of her outstanding dental achievements. Outside of the office, Dr. Schacherl enjoys cooking, travel (including cooking classes while traveling), paddle boarding, and golf. Brenda has been a part of our team since 1988. In addition to her top-notch chairside assisting skills, she is proficient in CEREC© crown design, fabrication, and glazing. She especially enjoys surgical and implant procedures, and you'll find that she's an ace in assisting orthodontic patients by building appliances and making adjustments. Brenda keeps her skills sharp with continuing education. She received her CEREC© training at the Scottsdale (AZ) Center for Dentistry and her training in dental implants with Dr. Arun K. Garg in the Dominican Republic. 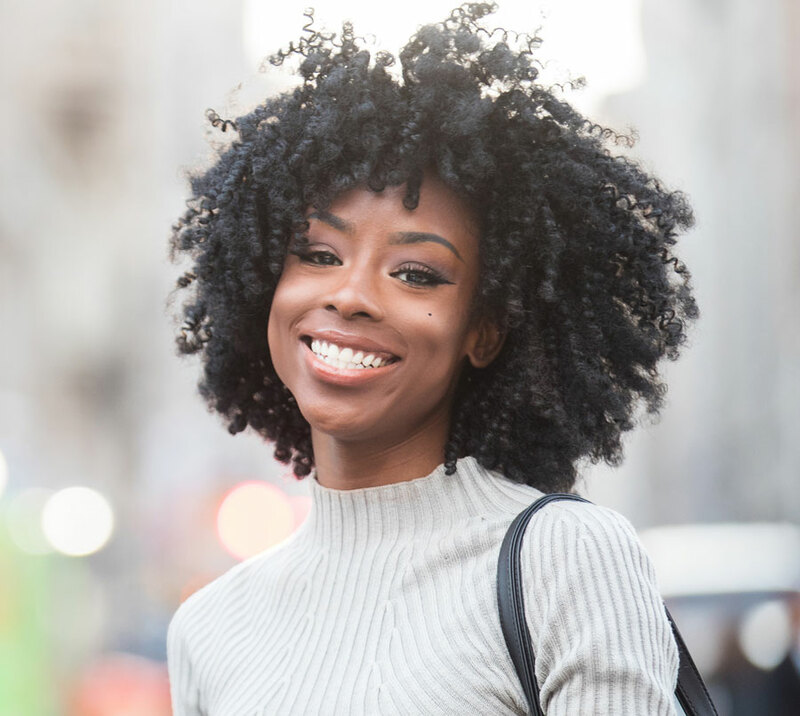 Most recently, she traveled with the office to Los Angeles to learn more about the Chao Pinhole Surgical Technique®, the minimally invasive scalpel and suture-free procedure for treating gum recession. Brenda has traveled to Honduras several times to assist the team at the clinic they have established in Siguatepeque. A lifelong resident of Verona, Brenda's family enjoys camping, travel, and a wide variety of sports. Nichole joined the hygiene team at Main Street Dentists with more than 19 years of experience as a Registered Dental Hygienist. If she's cleaned your teeth, you know how she makes sure every patient understands what's happening during their cleaning procedure and the condition of their teeth and mouth. She takes pride in patient education and makes it her goal to partner with her patients in achieving optimal oral health. Nicholes outgoing attitude and clear explanations are welcomed by her patients. Outside the office, Nichole is a member of the Army National Guard, where she plays saxophone in the Wisconsin National Guard 132nd Band. Always on the go, she enjoys a multitude of recreational activities and especially values spending time with family and friends, including her three adult children. Jaika joined the team as a Co-Op Student from Mount Horeb High School in 2011. Following graduation and subsequent course work at Madison Area Technical College, she is now a dental hygienist and valued part of the team. Her effervescent personality and attention to the smallest details of patient care put patients of all ages at ease. 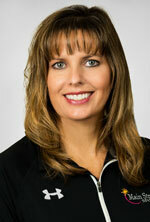 Jaika has had extensive training in Periodontal Therapy through the JP Institute. She is trained on the diode laser for use with her periodontal patients, and is a member of the American Academy for Oral Systemic Health (AAOSH). She loves the challenge of learning new technologies and mastering new techniques. 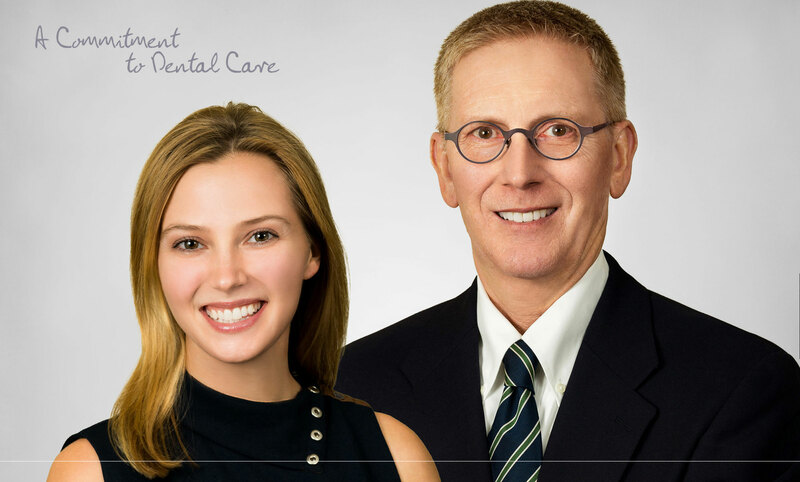 She also loves partnering with her patients to help them attain optimal dental health. 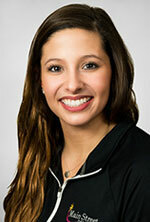 Outside of the office, she enjoys spending time with friends and family, traveling, and a wide variety of sports. 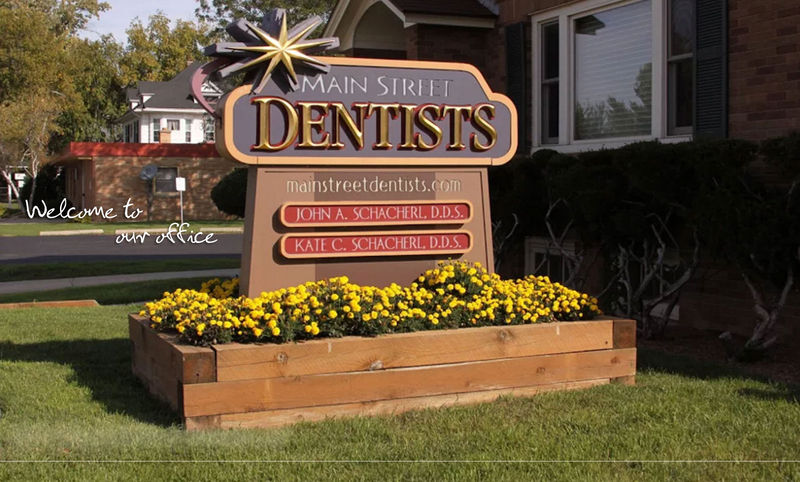 A native of Ukraine where she trained as a dentist, Tanya joined the Main Street Dentists team in 2007. Tanya is passionate about helping our patients understand the value of their dental health. She has extensive training in Periodontal Therapy through the JP Institute, and is a member of the American Academy for Oral Systemic Health (AAOSH). Tanya is also skilled in the use of the diode laser for management of periodontal disease. A natural teacher, she makes it her mission to connect with her patients, educating each one on their role in achieving optimal dental health. Her experience, confidence and compassion immediately put patients at ease. Tanya's outside interests include travel with her husband and daughter, as well as volunteering. She has accompanied the Main Street Dentists team as a volunteer to Honduras, and regularly leads volunteer missions to provide dental care to families in Borodyanka, Ukraine, near Chernobyl. 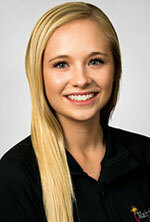 Alyssa joined the team at Main Street Dentists after earning her Dental Assistant Technical Diploma from Southwest Wisconsin Technical College in Fennimore. She is a graduate of Mount Horeb High School, and has always called Mount Horeb her home. Alyssa knows that listening to her patients is one of the most important parts of her job. She enjoys assisting Drs. John and Kate in all of the procedures performed at the office. 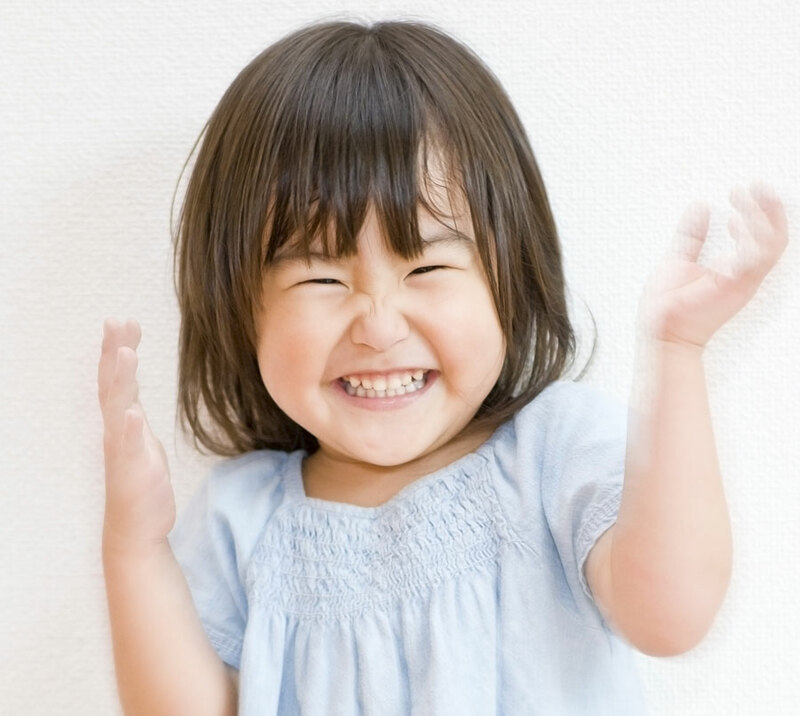 Her (quiet confidence and easy smile put patients at ease. 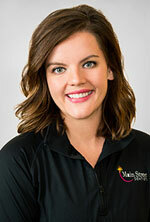 Ask her what she finds most rewarding about her work at Main Street Dentists, and Alyssa will tell you it's the wide range of procedures we provide to our patients right here in the office. Outside the office, Alyssa enjoys spending time with her family and all things outdoors, including camping and fishing. She also admits to being a huge sports fan! 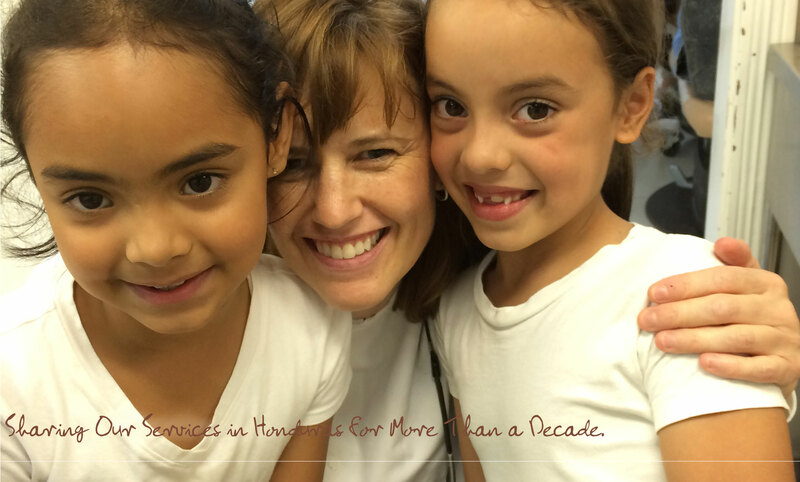 Sara brings a background of more than ten years' of dental assisting experience to Main Street Dentists. She loves working with patients of all ages. We really enjoy seeing her connect with our youngest patients! 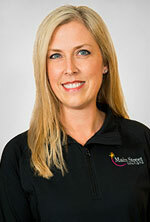 Sara will see you through your appointment, from welcoming you in reception to the conclusion of your care. Sara especially enjoys assisting Dr. Kate with Pinhole Surgery cases and has trained in the Pinhole Surgical Technique with Dr. Kate and Pinhole founder, Dr. John Chao, at the Pinhole Academy in Los Angeles. A lifelong resident of Wisconsin, outside of the office Sara enjoys spending time with her family and friends. She is an exercise enthusiast whose activities include running, weight lifting and strength training. Andrea joined the Main Street Dentists team as a recent Verona High School grad, working full time in our front office over the summer. Now a student at Madison College in the Associate Degree Nursing Program with the goal of a 4-year degree, Andrea works part-time in the Main Street Dentists' front office checking in patients, confirming data, and taking care of financial transactions and insurance. She is a talented multi-tasker who welcomes the opportunity to pitch in and help the doctors, hygienists, and dental assistants with clinical work, as needed. Her positive attitude - along with her beautiful smile - are contagious. 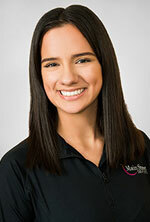 Andrea is biliterate in Spanish, with fluent writing and speaking skills that put patients at ease. She also enjoys coaching Dr. John in Spanish in conversational Spanish for use on missions to the clinic in Siguatepeque, Honduras. Shelia welcomes patients to the Main Street Dentists' office and takes the time to make sure your personal and financial data is current and complete. 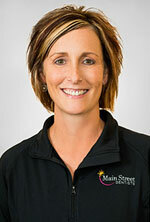 She brings a valuable background of health care and K-12 administration to the Main Street Dentists' team. Sheila's warm demeanor and easy smile immediately put patients and their families at ease. Her poise and professionalism are at once apparent and always welcome. Outside the office, Sheila enjoys spending family time with her family and actively supports the students and teams at Pecatonia High School in her home town of Blanchardville. Sheila is an active community volunteer who is always willing to lend a hand.